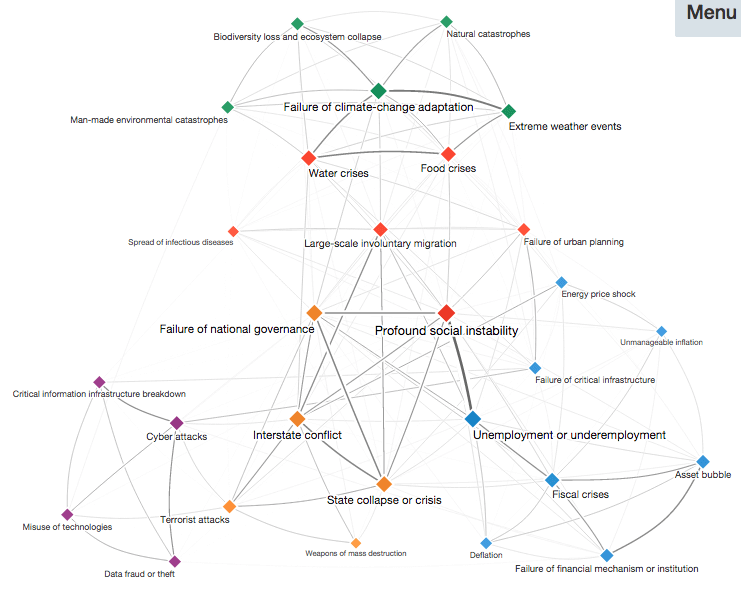 The graphic below shows the results of a survey into the correlations between different types of risk in a time of increasing globalisation. 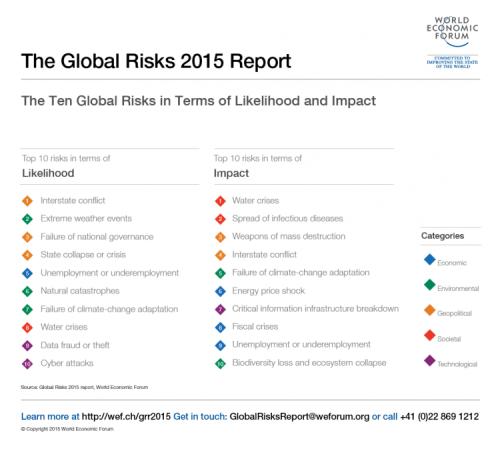 The results seem to support the argument that the risk of natural catastrophes is only weakly linked to other systemic risks. Clicking on the chart will take you to an interactive version. 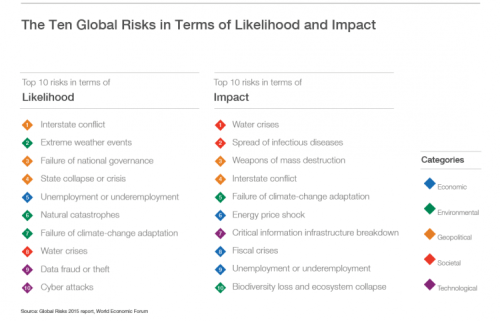 The second chart shows that natural catastrophes are not that high on the list of things that leaders are concerned about. As reinsurers and ILS funds look for ways to source new risk, they might consider developing products that protect people and businesses from some of the scenarios that they are more worried about. 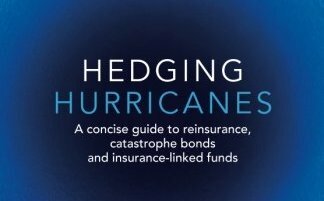 Dr Andrew Coburn at Cambridge University recently spoke to InsuranceLinked about how globalisation was increasing the risk of large, global catastrophes.